urban refuge at half the usual price | let's go pinas!! This entry was posted on June 28, 2008 at 3:41 am and is filed under architecture, interior design, lifestyle, locales with tags cheap apartelle manila, cheap apartelle metro manila, cheap apartelle quezon city, cheap hotel manila, cheap hotel metro manila, cheap hotel quezon city, manila, metro manila, philippine apartelle, philippine hotel, philippines, quezon city. You can follow any responses to this entry through the RSS 2.0 feed. You can leave a response, or trackback from your own site. i am very impressed with this urban refuge at less than usual price. It has a sense of great ambiance. I would most definitely rent out this little refuge. hi! can i inquire on the rates for this house. i would need details as to how many rooms available there. my boyfriend will be graduating in March 2009 and his whole family from Negros will come over for his graduation. we need a place where his family can stay for atleast 4 days to 1 week. please reply at my email address. thanks. will send you mail joy. thanks for inquiring. just to let others know, we are adding another unit. How much yung unit one bedroom good for two person? daily rate and weekly rate. Malayo ba ito from the airport? hi. is it possible to stay in a week.? pls send me rate. hi mea, i already sent you the price through email. thanks. hi can you send me price details? is it available this weekend (sept 5 to 7/8) ? friday to sunday or until monday? Thanks a lot. hi glen, at the moment the unit has been reserved for the weekend. but we are adding another unit in the very near future so that we can accommodate more. HI, I SENT OUT A TEXT 2 U ASKIN HOW MUCH IS IT FOR A WHOLE MONTH?AND DO U HAVE UNITS W/ BIGGER BED? SAY QUEEN OR KING? yeah i did get your text message. what we do is to put the two beds together. we already have done that for a guest. hi mr. mike…we are planning to rent a room or apartelle from Nov 8 to november 21 this year with my fiance, kindly send me your good rates on those days.please send me the rates and amenities included in your package in my email add mentioned above as soon as possible. hi cezz, i think you also sent me a message through text. i already sent you details through email. thanks for inquiring. can u please give me rates and the exact address pls? and how many people can stay here? i just want to know if how much your rate for a month. I’m planning to stay first week of november to the 18th of December. I’m alone,please can you send me some details.Thank you very much. Hi.. can u give me the exact rate we want to stay for one month, and if ur place is available on Nov 28 til january 2? thanks, looking forward to hear from you..
h gie i already sent you email. thanks. wow! very much modern since the time i last saw it! hi cousin musta na. i have another unit to be leased out just in case. just check the site. also am coming up with urbanities products. so just hang on. hi to everyone there. hi, i was wondering if you got my comment. if so would please answer my questions. thanks. hi veena yes i did get your question. and i answered it directly through your email address. but apparently it bounced back. can i have your email address again. thanks. hi veena you can email me at mijodo2005@yahoo.com. thanks. Also, you did say there is a kitchen in the Unit. Is there a decent market/grocery very near by? hi jim, i already emailed you my response to your queries. by the way i forgot the unit is still the same as in the pictures so there is no need for me to do pics again. mijodo, gud evening pwede dn b q inquire s mga rates nyo? heres my # 0918 430 2774. hope u can help me im Grey of makati. Can you email me the rates for this room,your contact number and exact location of this place? where is the exact location? is it safe? 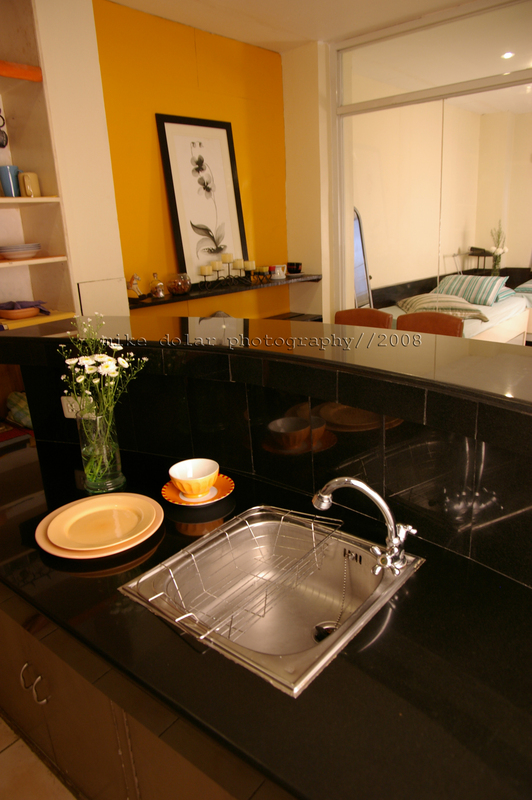 I’m looking for an apartelle to rent for about 3 months (from April to June 2009) in the Quezon City area. I a need a one-room apartel with complete cooking and dining facilities. Your description only says microwave oven; does it have a stove or cooking range, too? Is there any possibility I could have internet connection in the room? Will you charge extra for it? How much, if so? Or alternatively, is there an internet cafe nearby? How far from the hotel? Can I request for pics of the room? What’s the room rate per month? Hi, could you pls. send me the rent costs thru email for both units. How big is the unit and how many maximum people can stay in it for 2 days,2 nights. Hi, nice place you’ve got there! Do you have overnight rates, and would the unit be available from Apr 18-19? Thanks! You’ve got a really good place. Could you please email me your rates for both units? My boyfriend’s parents are coming to Manila this weekend, and we badly need a place for them to stay. I’m wondering if you have available units from April 26 – 29, 2009? Just for 2 people. Would really appreciate if you could send me back a reply. I’M LOOKING FOR A PLACE AROUND MAY 18 THRU JUNE 15. 1 PERSON MAX 2 . HOW MUCH WILL I BE LOOKING AT? ARE UTILITIES INCLUDED ? SHOULD I BRING MY OWN SHEETS ? CLEANING PERSON ? hi! i’m interseted to rent a room. my husband & i will be in manila from june 10 to 13. please email me the room rates. thanks! can you email me the rate for like two days and two nights stay good for two people. Just would like to inquire your rates per day…are there rooms available probably saturday to tuesday, March 13-16, 2010. The address of the place and contact number. hi! i’m interseted to rent a room. my husband & i and 2 kids will be in manila from june 16 to 18. please email me the room rates for 2 nights. thanks! hi, we’re a couple & planning to rent on october or november within one month, how much is the cost? may i have your rates pls? from august 12 to aug 19 2010 only (1week) good for 2. thank you very much. can i have your rates on august 12 to august 19 2010.
good for 2 in 1 week. thanks very much. could you pm the rate for a month stay with ac. Will there be also vacancy for december? hope to recieve your email. how much is the weekly rate? reply asap. [within this month]. good for two. is your place near the national kidney institute? i’m bringing my dad there for a checkup and i’m looking for a place to stay for around a week. we’ll be coming from gensan city. How much for a three-week stay? 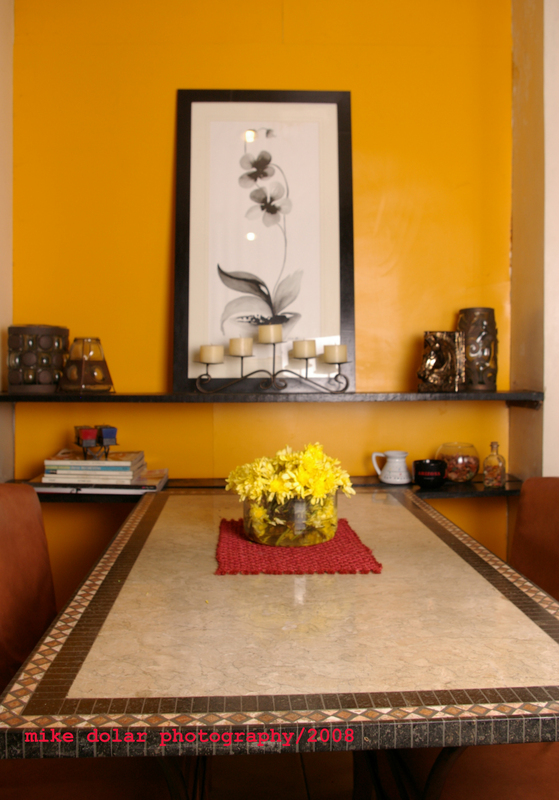 We are planning to rent your unit from January 7-28, 2011. I need a unit for 4 adults and 2 kids on March 7-14, 2011. Please send me the rates. I need a unit for 4 adults and 2 kids on March 7-14, 2011. Kindly send me the rates. Hi just wanna ask if this room this coming feb 13 and 14?how much is the rate per day? hi…..im interested with one of the unit ur offering…but i do have a ?.. first is it available on April 29 up to may 1, 2011? for ill be needing a place to use for wedding preparation such as the Brides make up setting, photo shoot while preparing den a place for the couple after the wedding? how much will be the cost? can u kindly give me an ASAP feedback….it will be much appreciated if u can mail me with in d day. Very impressive…can i ask po how much is the rate for a 1 month stay? ill be bringing my wife and my 4 years old son. please send it through my email address. how much powh rate for 1month stay?. inclusive po b lahat ? can i ask for the rates of your room? coz im interested and i want to reserved this coming december. my query is the charge of your room for the one week period. hi i would like to know the rate of each room types. please send more room photos and apartelle amenities. hi sir just want to ask how much the rate for two weeks? I will be hosting a friend who will be coming from the province on March 17-19, 2012. Can you please send me a discounted /promo rates? Hi! Your place looks nice. My boyfriend and I would need a place to stay in manila for 4 days. Please advise on cheapest rate. Thanks!